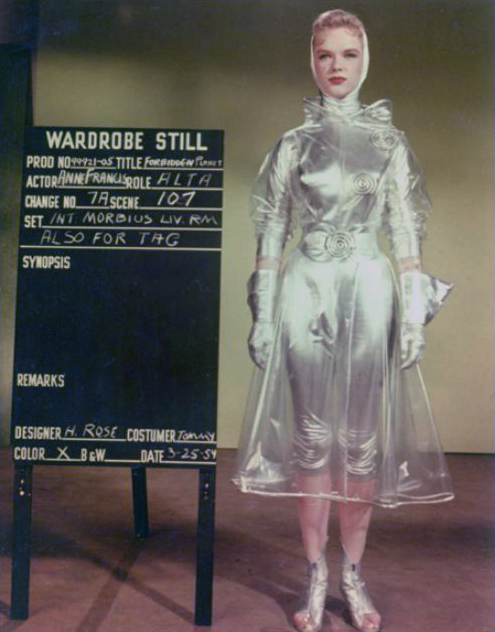 Wardrobe stills of Anne Francis in Forbidden Planet! 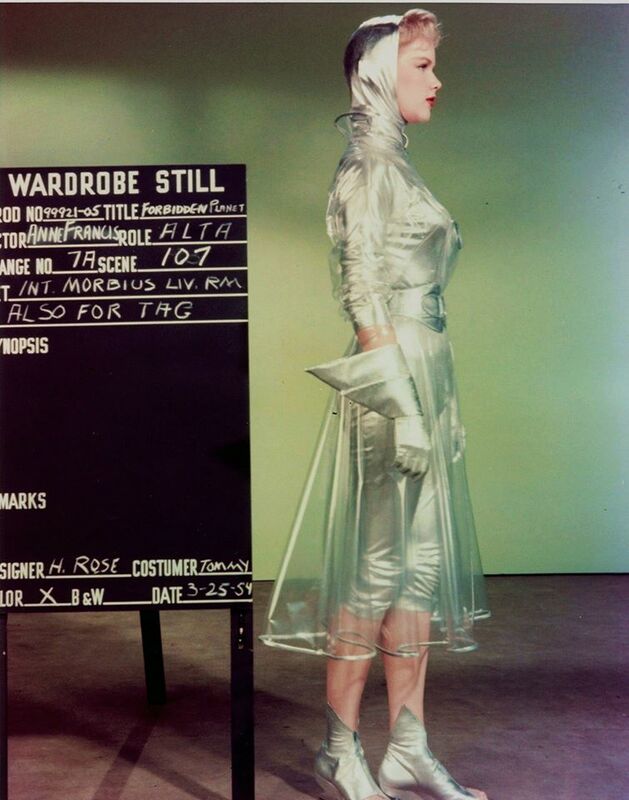 Wardrobe stills of Anne Francis as Alta in the Forbidden Planet, 1956. Forbidden Planet was directed by Fred M. Wilcox and distributed by the MGM Studio’s! Previous Previous post: Matthew Goode, by Johan Sandberg for L’Officiel Hommes Italia!